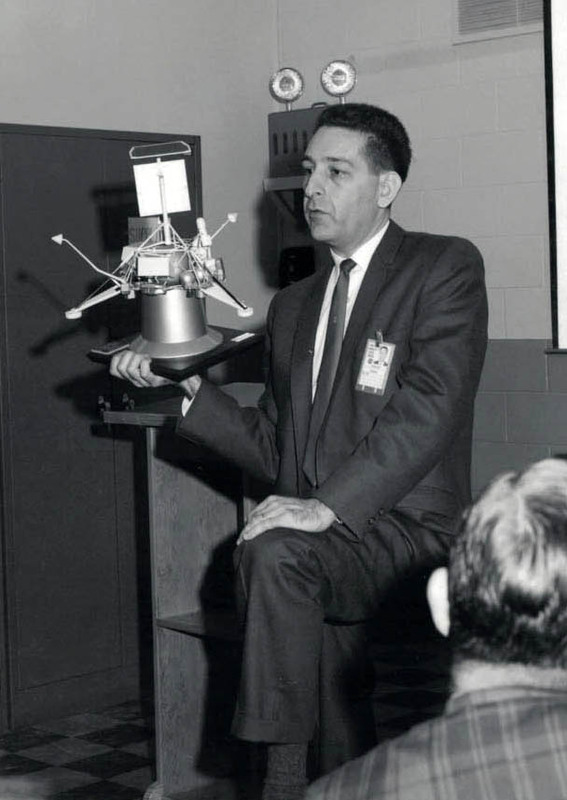 The miraculous landing of the first Surveyor spacecraft to reach the Moon on June 2, 1966 has been described in The Story of Surveyor I. 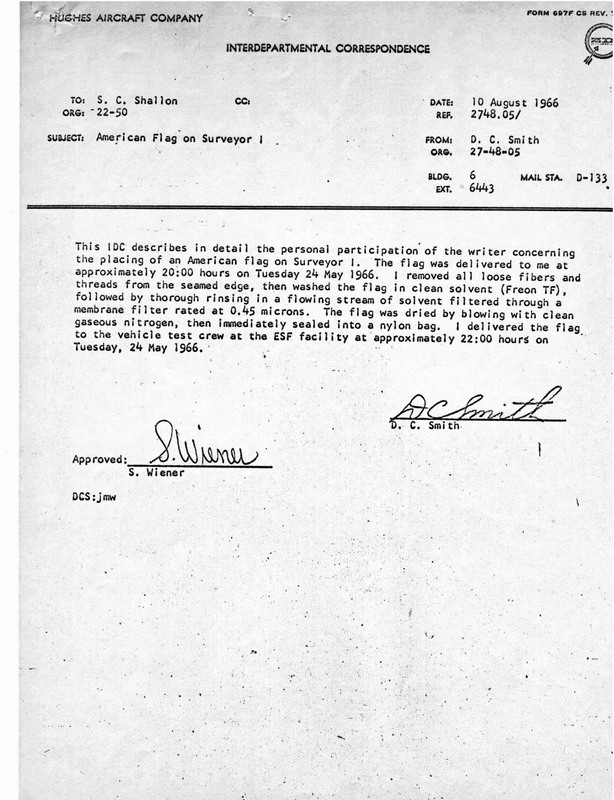 After the landing it was discovered that an American flag had been placed in the spacecraft as arranged by Sheldon Shallon, the Surveyor Project’s Chief Scientist at Hughes Aircraft. 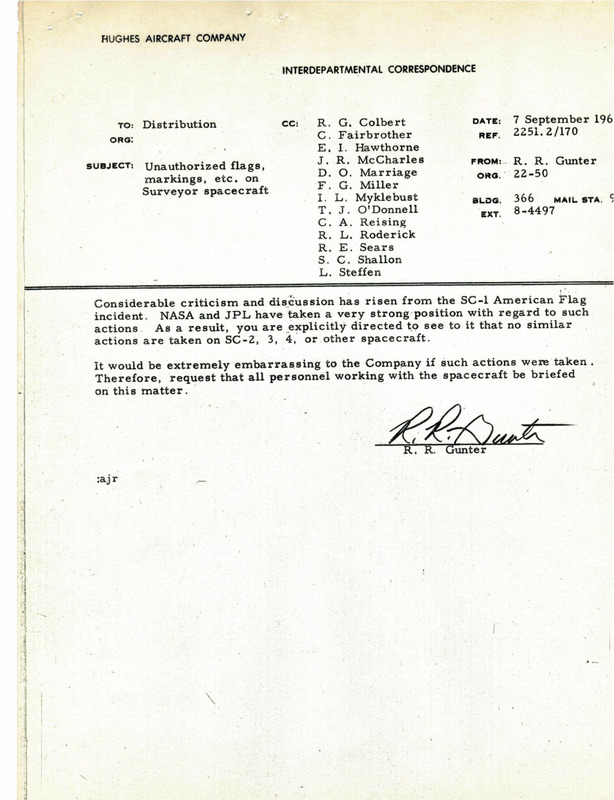 The presence of this flag was unknown to NASA, JPL and became quite controversial. 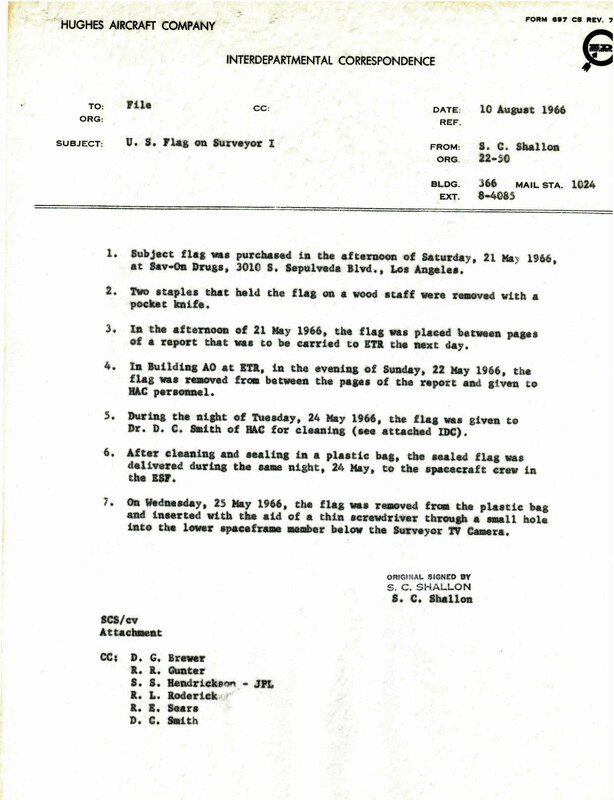 The documents included below, provided by Susanne Shallon, Sheldon’s daughter, describe the aftermath quite well. Unfortunately Sheldon passed away last April and will not be with us to celebrate the upcoming 50th anniversary of this mission in June. 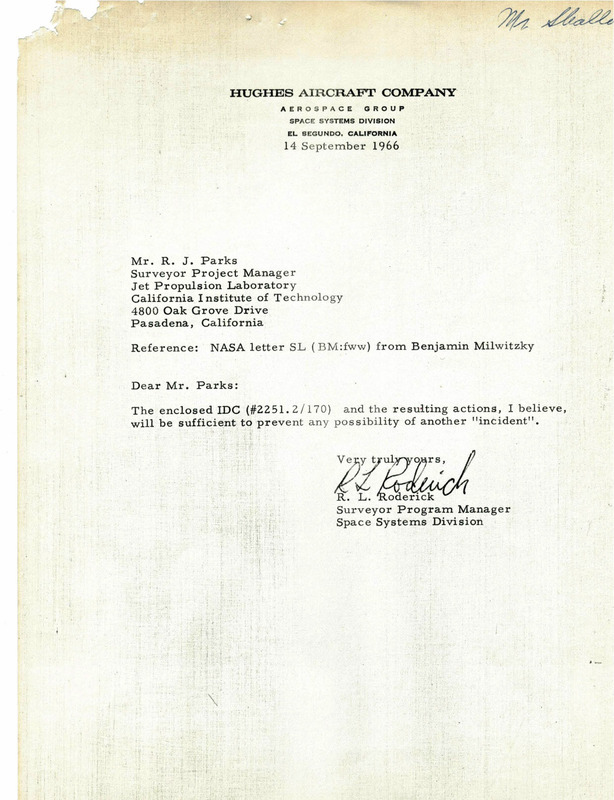 This entry was posted in People/Culture, Projects/Missions by Jack Fisher. Bookmark the permalink.